Oriental supermarkets have countless products popular with Asian customers that many westerners skip over. A little knowledge can show us how we might make great use of them, or how we have already been using them without noticing. Online Asian shopping retailers have far products than we could list here. SOY SAUCE: Useful if you want to replace salt, but also for so many other things. Soy offsets and enhances so many other things, it works with almost any savoury dish and even combines well with some sweet ingredients- try looking up Honey and soy on the net and find all sorts of ideas for chicken and beef. FISH SAUCE: Perhaps this should be plural as there are several types of fish sauce, but they are all a combination of fish, herbs and fermentation. The fermentation process varies the taste from mildly fishy to savoury/nutty. The type of fish, or combination thereof, also provides countless variations. Fish sauce can be used as a great cocktail dip, is an essential ingredient in Koran Kimchi. Many sops and casseroles contain fish sauce. RICE WINE: So very different to western wine made with grapes it should probably be given a different category and name, yet it make distinctive sauces and marinades in the same way that western wine does. GINGER: already part of western culture for centuries ginger did originate in southern China. One of the few things on this page that is sometimes eaten in isolation Ginger is also an additive to many condiments, curries, desserts, pastries, cookies, soft drinks … the list goes on. It is reportedly great for circulation, the immune system, nausea and has countless other health benefits. NOODLES: Largely considered a fast food in western cultures, rather like packet soup, noodles are seen differently in Japan, where there are literally museums dedicated to their history. The numerous types of noodles in Japan are too many to list, but ingredients, with various flavours, include acorn, mung beans, buckwheat, sweet potato, arrowroot, kelp (seaweed), tubers, mugwort, green tea, tofu, soy, tapioca and of course, rice. 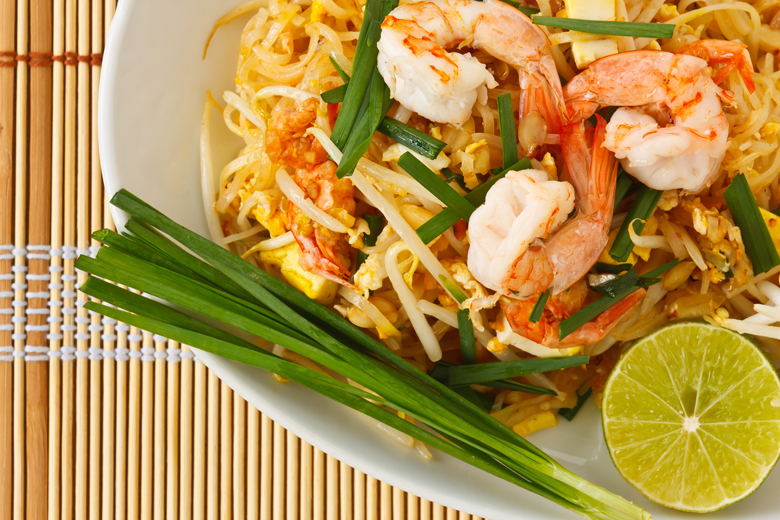 Gluten intolerant individuals can find several types of Asian noodles that will suit their diet, though this does not apply to every type of noodle. TEA: So long integrated into the western diet that we forget where tea originally came from. Those only familiar with the black tea that comes in bags are in for a discovery. The many varieties of tea include green, yellow, white, oolong and Pu-erh tea, each of which must be made at a different temperature. There are websites and magazine articles dedicated to the best ways to prepare each type of tea. There are as many types of tea as there are types of bread; some teas are as different to black tea as white bread is different to croissants.